Twelfth-gen Corolla sedan was revealed in 2018. Toyota offers different-looking versions of new Corolla in China and the US. India is likely to get the China-spec Corolla. Toyota might not offer a diesel engine on the new Corolla. Likely to be rebadged as a Maruti Suzuki as well. The new, twelfth-gen Toyota Corolla sedan is coming to India in 2020 to replace the current Corolla Altis. The new Corolla sedan was revealed in 2018 in China, and it draws heavily from the Corolla hatchback for its frontal appearance. Like before, there are different versions of the Corolla that will be on sale in US and China. India is likely to get the Corolla sedan that China gets. To know how these cars differ, click here. 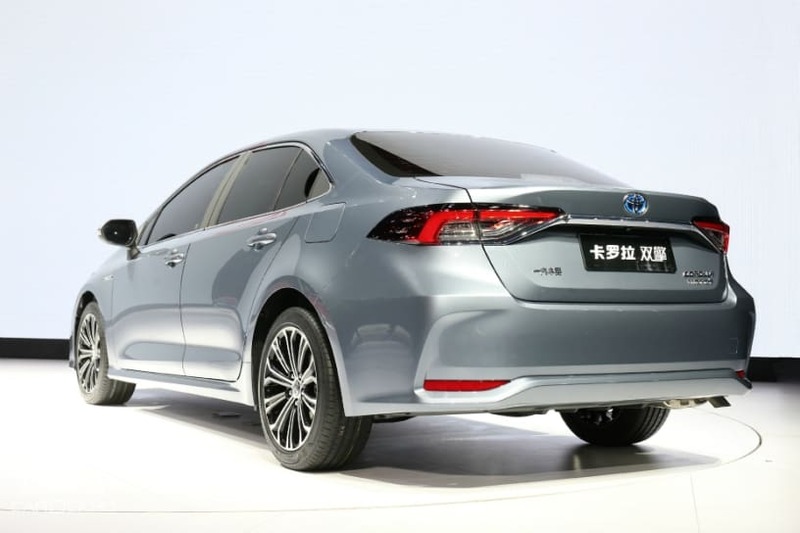 Compared to the existing Corolla Altis in India, the new Corolla in China is longer (by 20mm) and wider (by 5mm), but the wheelbase (2700mm) is the same. It is based on the TNGA platform and hybrid tech is on offer as well. Want to know the difference between the existing India-spec Corolla Altis and Chinese Corolla? Here’s the in-depth analysis. Expect the new Corolla to come to India sans the diesel engine. Toyota is not likely to offer a diesel engine on the Corolla. 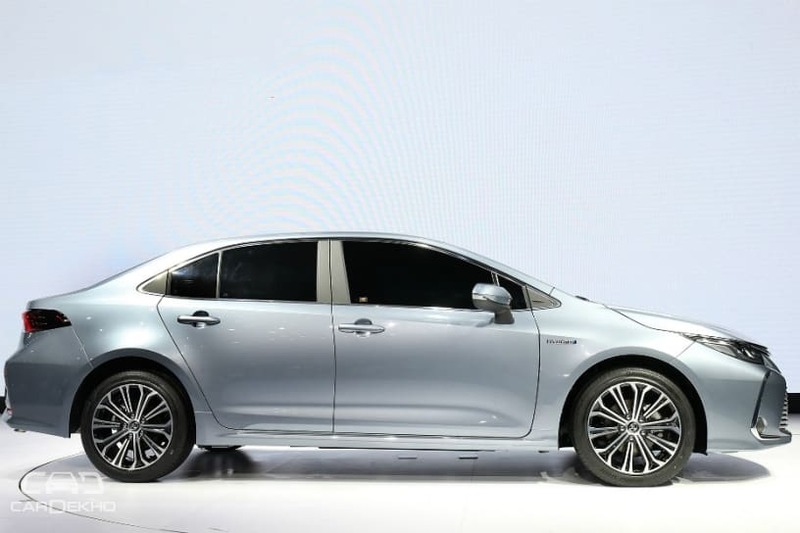 Instead, we expect Toyota to offer hybrid tech on the Corolla this time around, making it one of the first cars in its segment to attain hybrid status. The current Corolla is available with a 1.8-litre petrol engine and a 1.4-litre diesel engine. We expect the new Corolla to come to India with BSVI engines from launch. It remains to be seen whether Toyota opts to offer the new Corolla with just a petrol engine or both petrol and hybrid. If it’s just the petrol Corolla at launch (which might be powered by a 2.0-litre engine), we don’t expect the prices to go up significantly, unless Toyota opts to offer the new Corolla in some fully-loaded variant only. On the other hand, if Toyota opts to offer just the Corolla Hybrid in India, then prices are likely to start over the Rs 20 lakh mark. At present, prices of the Corolla start from Rs 16.45 lakh in India and go up to Rs 20.19 lakh (ex-showroom Delhi). It competes with the likes of the Skoda Octavia and Hyundai Elantra in India and will soon be joined by the new Honda Civic.